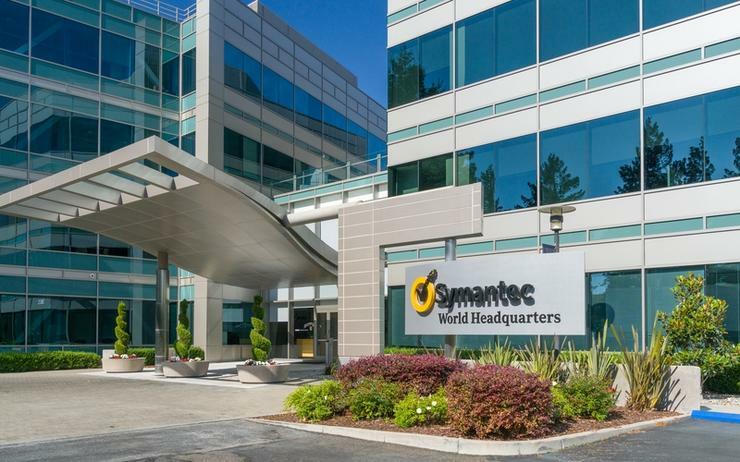 Symantec has deployed a managed cloud defence service in an effort to address complex security concerns around cloud migration and the lack of available cyber security talent. The service is now available across Asia Pacific following a global launch, providing regional enterprises 24x7 security monitoring with cloud-trained analysts, remote investigations, hunting, and containment. "The talent gap in cyber security has become even more pronounced as organisations move their infrastructure and applications to the cloud,” said Samir Kapuria, executive vice president and general manager, Symantec. “This makes Symantec’s cyber security services an integral component in providing organisations essential protection, visibility of assets, users, and data. “Symantec has a unique combination of cloud security solutions linked with our 24x7 monitoring and a global network of skilled professionals." As more organisations embrace digital transformation and move more of their business-critical assets to the cloud the necessity for such managed services becomes paramount. The problem is that many organisation simply do not have the resources or the availability of skilled security professionals to make the move successful without compromising data security. As more organisations make the move to the cloud, the problem will only get worse. Even governments like Singapore, undergoing its own digital transformation, recently announced it would be moving many of its own IT infrastructure to the cloud and creating a common platform for all ministries to build applications and digital services upon. Furthermore, according to the Forrester Data Global Business Technographics Security Survey, 2018 - 37 per cent of security decision-makers that their biggest security challenges include the lack of staff or the unavailability of staff with the right skills. Specifically, senior security staff are concerned that the lack of cloud-trained staff within enterprises is not adequate to maintain a consistent security posture across multiple clouds and protect against new attack vectors. As cloud security requires new tools and methods, security operation centre teams must broaden their visibility across the business as well as increase their expertise and correlation technology capabilities to detect threats and prioritise critical incidents that require further investigation. With this single view into suspicious and confirmed threat activity across multiple clouds, the vendor’s cloud-trained cyber personnel aim to provide real-time response and guidance, empowering security operation centre teams to mitigate or eradicate cloud-based threats to their businesses.